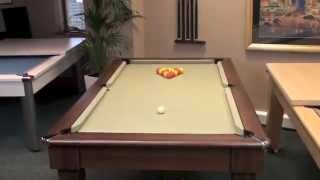 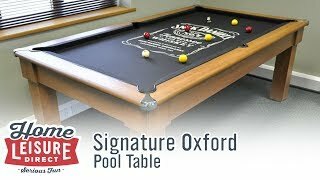 The Monarch pool table's slate bed is covered with professional quality West of England cloth, which is available in a range of colours. 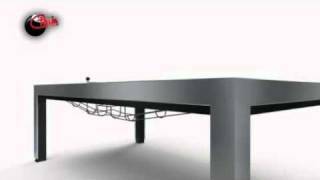 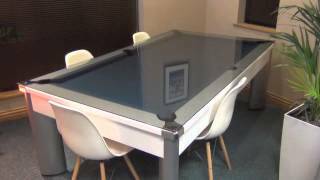 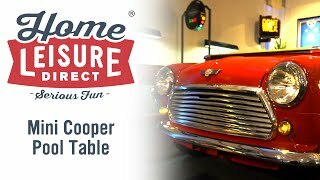 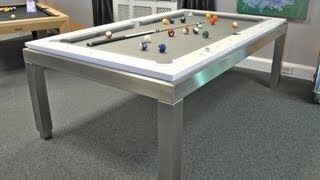 The table is finished with chrome effect corners, which give it an attractive look, and of course protect the table during it's lifetime. 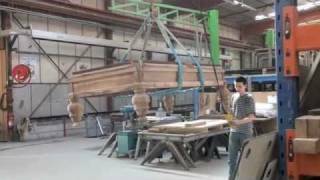 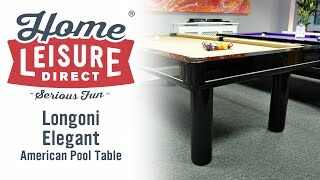 The legs are made from solid timber, as a result these will not exactly match the laminate finish of the table cabinet, but the natural patina of the wood is part of the attraction of this design. 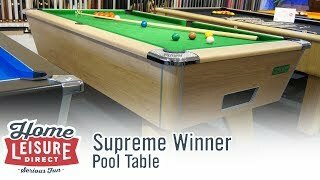 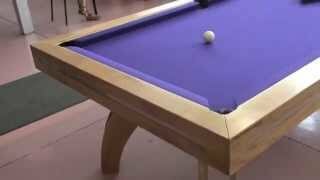 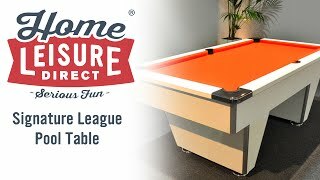 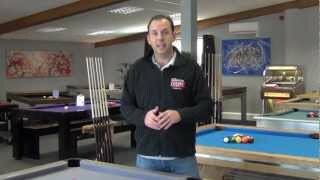 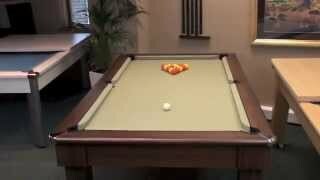 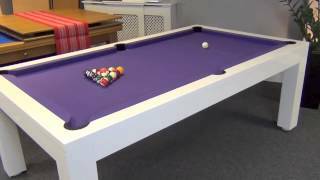 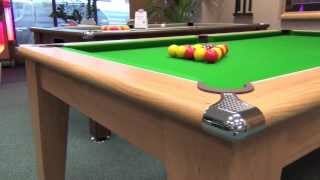 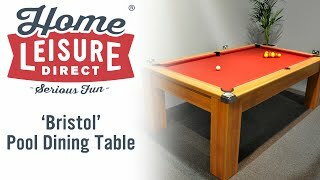 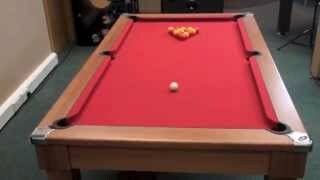 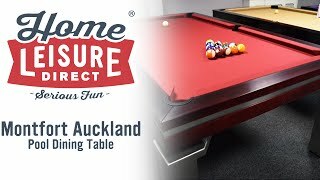 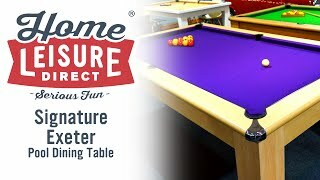 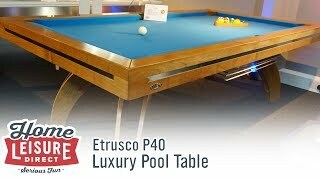 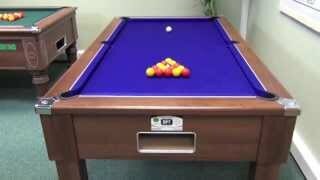 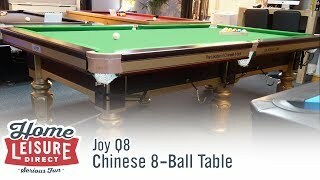 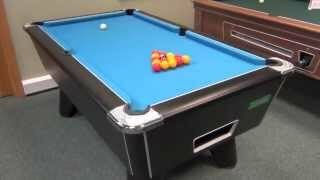 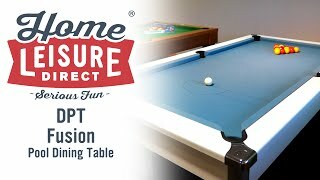 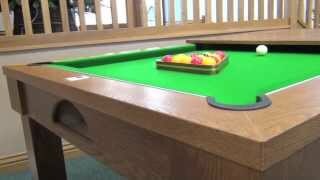 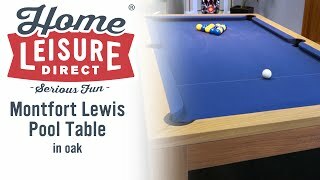 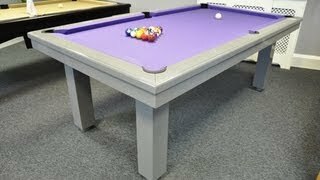 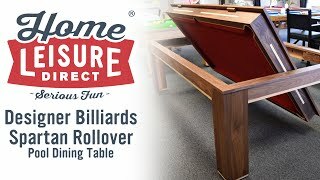 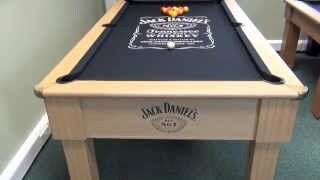 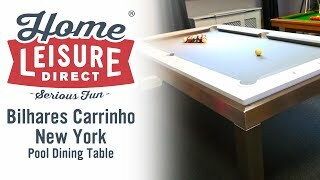 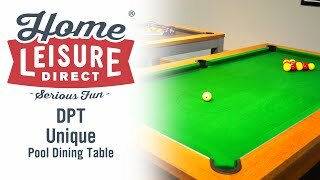 It also has a ball return system, with cue ball separator, so when you have potted a ball it returns to the end of the table to be held ready for racking up the next frame. 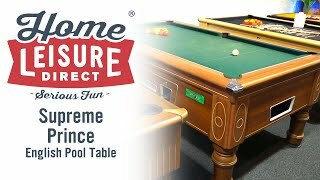 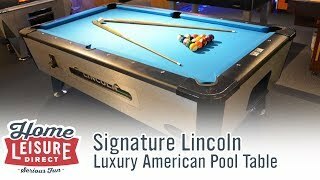 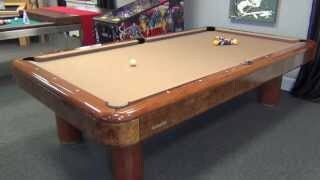 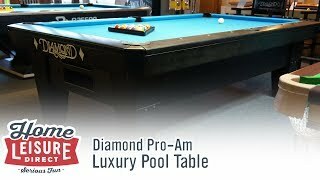 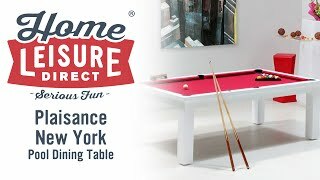 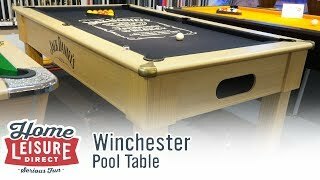 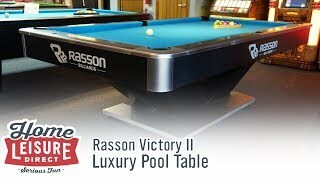 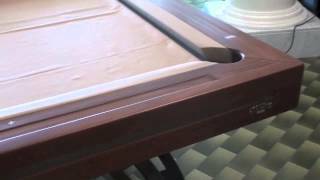 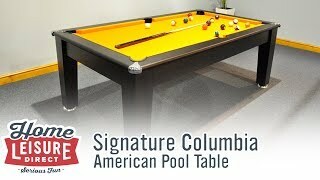 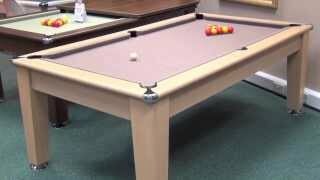 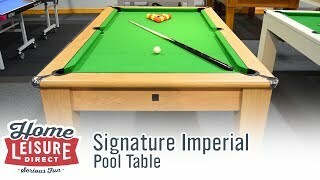 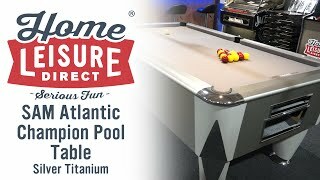 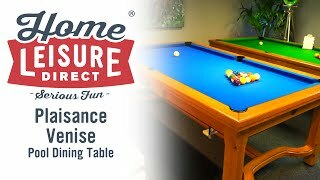 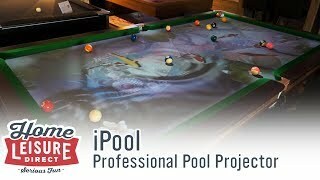 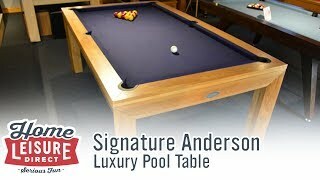 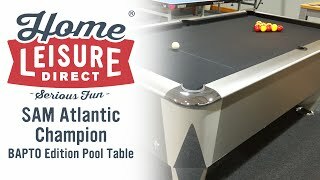 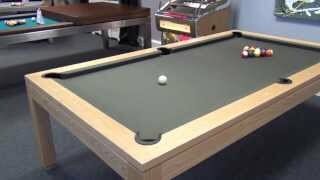 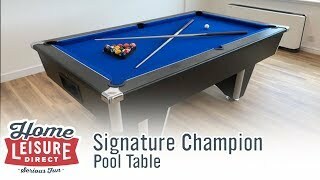 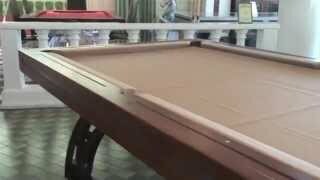 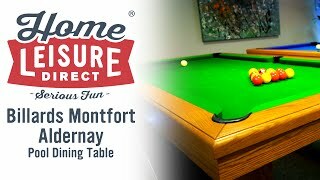 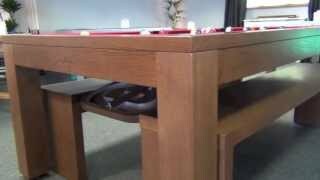 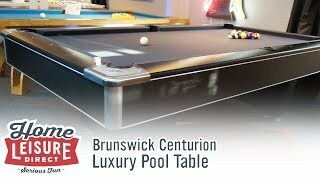 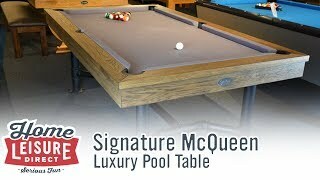 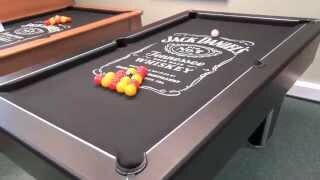 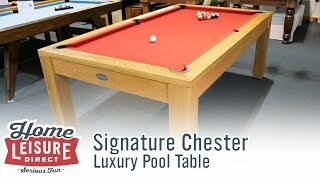 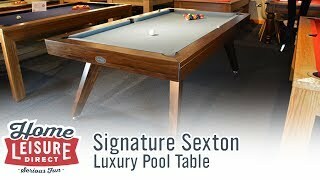 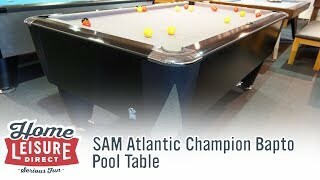 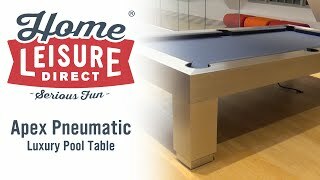 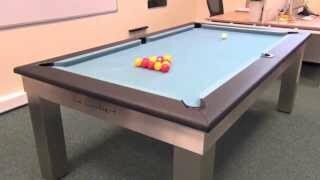 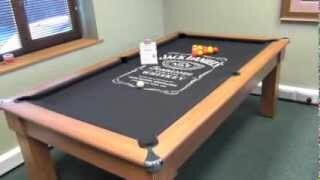 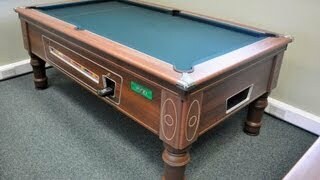 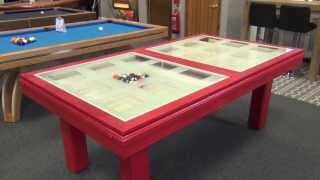 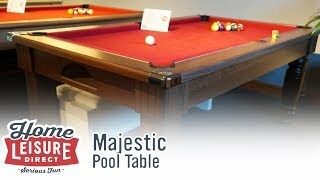 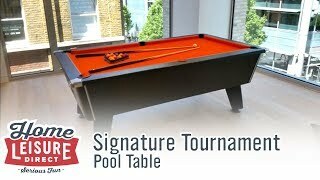 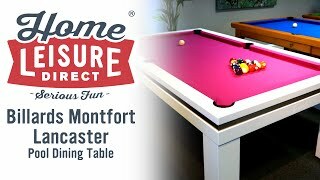 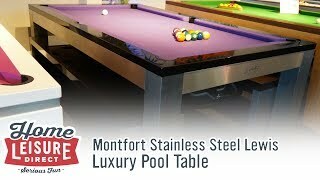 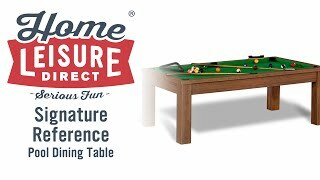 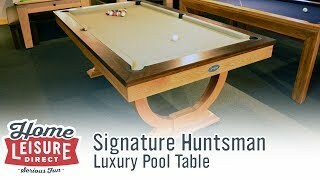 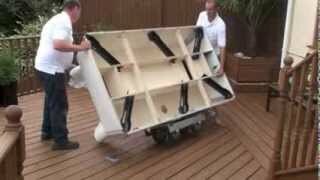 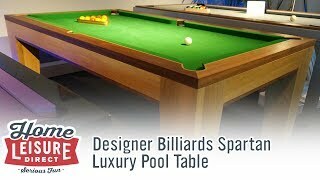 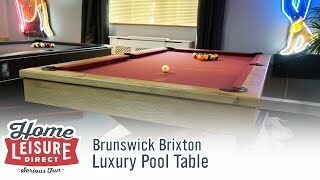 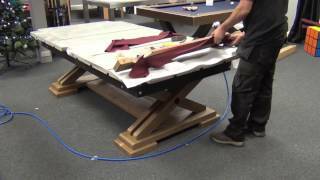 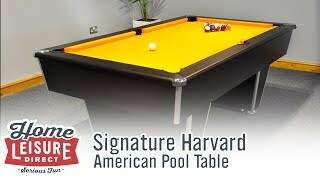 For more information please visit our Monarch pool table listing.